Despite a few legal hoops, Dendi will play once more. Dota 2 legend Danil “Dendi” Ishutin has joined a new team after months of sitting on the sidelines. Dendi spent almost eight years playing for Natus Vincere, but will now suit up for Tigers, a team he has bested countless times throughout his historic career. This news follows Tigers’ announcement that both Lai “Ahjit” Jay Son and Muhammad “inYourdreaM” Rizky would be departing from the team effective Jan. 19. After the pair officially left the team, Tigers began looking for players to fill their roster in order to compete in the Southeast Asia Qualifiers for DreamLeague Season 11, the next Dota Pro Circuit Major. On top of adding Dendi to their roster, Tigers also added Chai “Mushi” Yee Fung a former captain for teams such as Fnatic, who has competed in six different iterations of The International, including The International 2013 where the Mushi-led Team Orange lost to Na’Vi and Dendi. It has been clarified since Tigers’ announcement that, while Dendi has officially joined the Tigers roster, he will only be playing as a stand-in during the qualifiers. @violinUA @DendiBoss @tigers_dota we still have a contract with Dendi. Soooo… He’s a standin. In a post on Twitter, Dendi stated this was both due to still having a contract with Na’Vi and the organization looking out for and caring about him. 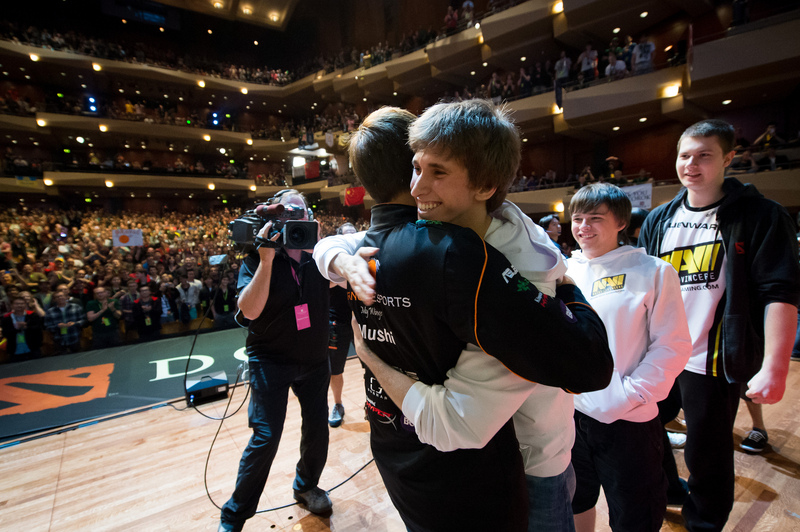 The last time Dendi suited up for a team was when he joined former teammate Clement “Puppey” Ivanov as a stand-in on Team Secret during the Maincast Autumn Brawl in October 2018. Since then, his unknown status made fans question if he was going to remain with Na’Vi in some capacity or retire—though he shut down the latter claims early on. The Tigers last competed in the Megafon Winter Clash in December, where they placed second. That was their best event during the current season, leaving much to be desired out of their other placements. Despite the strange circumstances, Dendi will be joining the Tigers for the DreamLeague Season 11 Qualifiers, which begin Jan. 24.